Instantly recognisable, this great value teak round bistro folding table is named after the french restaurants in which they first appeared. 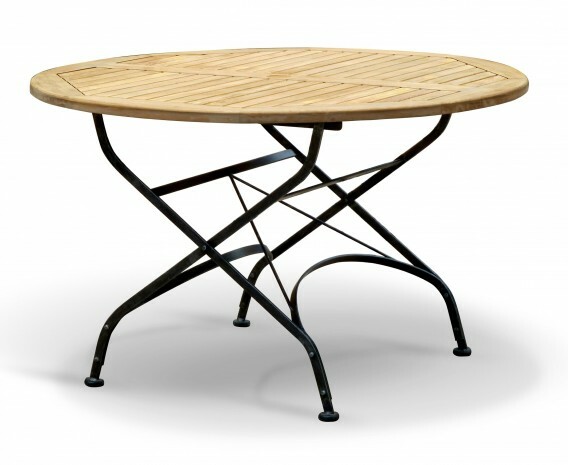 Beautifully manufactured in plantation grown, sustainable A-grade teak and galvanised steel, this teak round bistro folding table has been built to stand the test of time, ensuring stress-free, fruitful use for years to come. 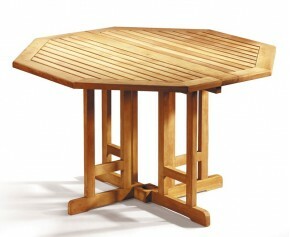 Offering a welcoming appearance this teak round bistro folding table is equally suitable for both home and civic use, and is particularly ideal for deployment in cafés, hotels and restaurants. 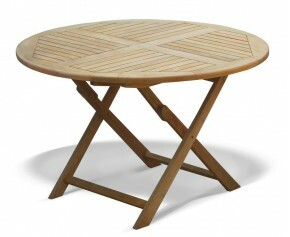 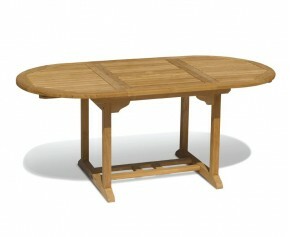 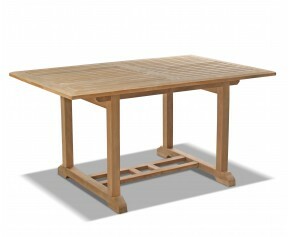 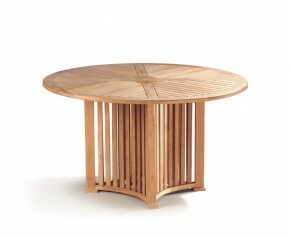 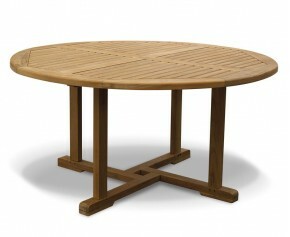 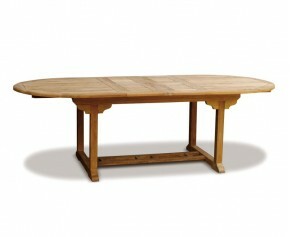 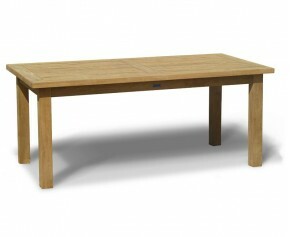 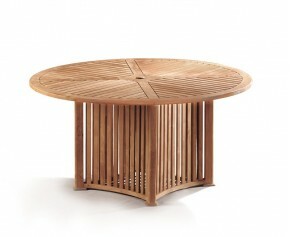 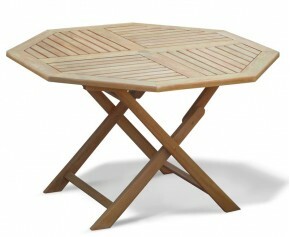 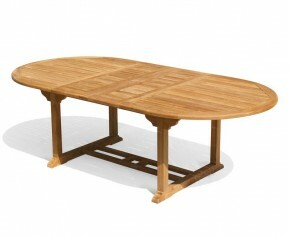 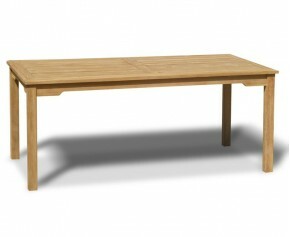 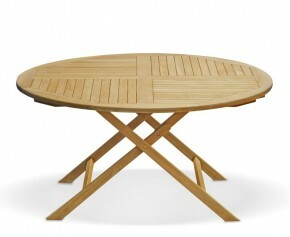 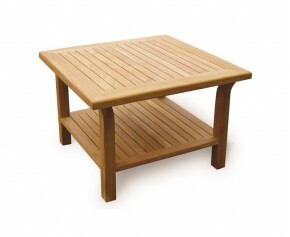 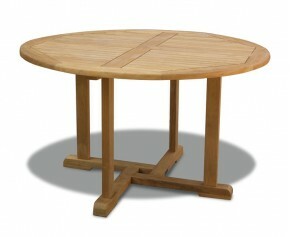 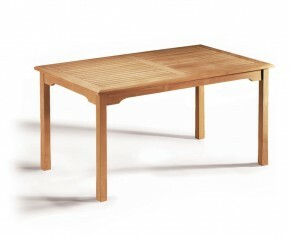 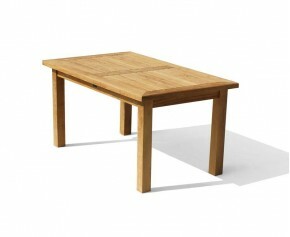 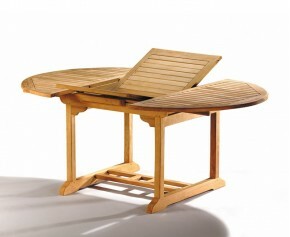 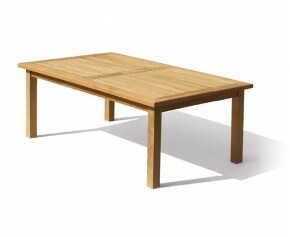 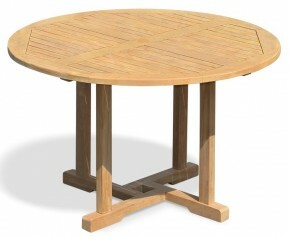 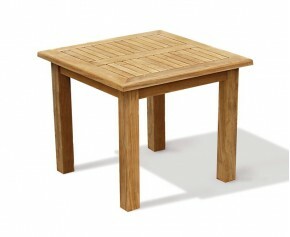 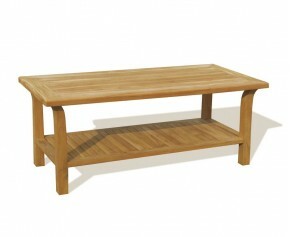 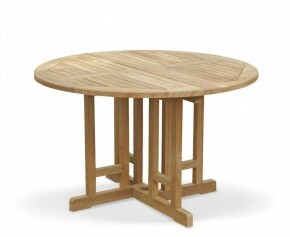 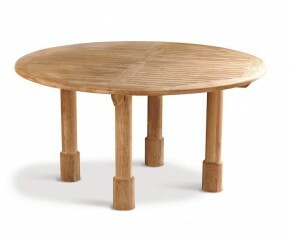 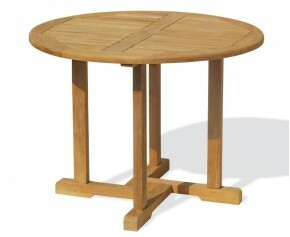 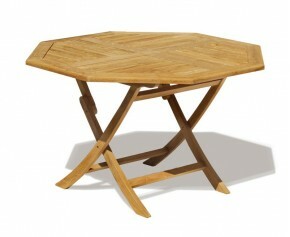 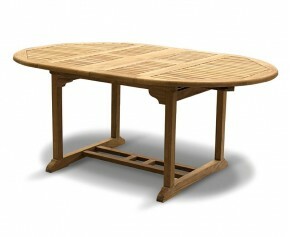 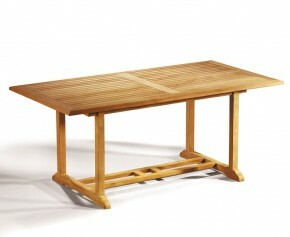 This teak round bistro folding table will be delivered pre-assembled for your convenience.